Pictured is Specsavers staff member Tony Power with Mia Coleman (5) and Max Barrett (7) officially launching Specsavers ‘Climb for Crumlin’ fundraising campaign. Specsavers Ennis’ fundraising activities will reach new heights next week as staff participate in a stair climber challenge to raise much-needed funds for Our Lady’s Children’s Hospital, Crumlin. 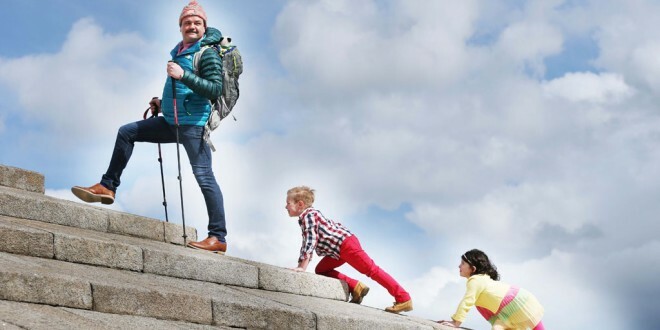 As part of the newly launched ‘Climb for Crumlin’ campaign, Specsavers staff member Tony Power will embark on the epic journey of climbing to Mount Everest Base Camp and employees and customers across the country will go the distance on stair climber machines. Customers in Ennis are invited to drop in to their local store on Saturday, April 16 and show their support by taking part in the climb or making a donation to the worthy cause. Alternatively, customers can purchase and complete their very own wish card which will be delivered to the monks at Everest Base Camp. Wish cards cost €1 and Specsavers will match every €1 raised from these cards, with all funds going to Our Lady’s Children’s Hospital, Crumlin. 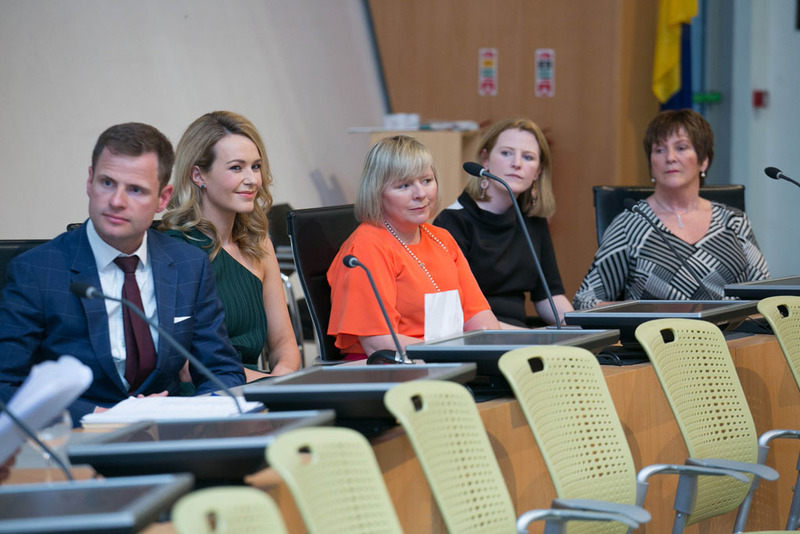 Having exceeded its initial fundraising target, Specsavers recently announced that it will be extending its commitment to Our Lady’s Children’s Hospital, Crumlin by pledging to raise an additional €100,000 for the refurbishment of the ophthalmology unit. The announcement was made as Specsavers presented the hospital with a cheque for €120,000, following extensive fundraising by its employees. Speaking ahead of the in-store fundraising initiative, Rosaleen O’Suillivan, Director of Specsavers Ennis said, “We have been overwhelmed by the support of our customers during our fundraising challenges throughout the year and are delighted to be able to make this generous donation to Our Lady’s Children’s Hospital, Crumlin, which provides invaluable care to sick children.